April 2, 2016, Niagara University, N.Y. Located just four miles north of Niagara Falls, N.Y., along the U.S./Canadian border, Niagara University announces “Wilde on the Borders”, a day of lively academic discussions hosted by the English department which celebrates Wilde’s complexity through the forms he expressed: essays, theatre and art. 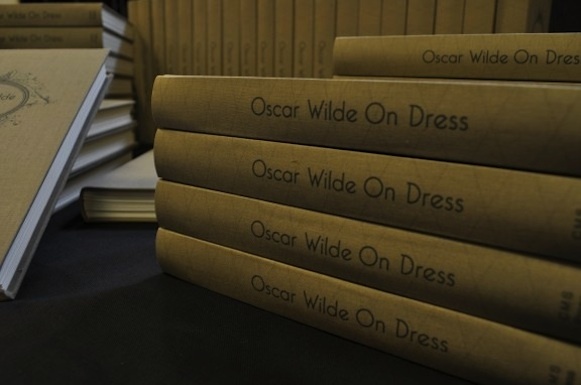 Original Oscar Wilde-Related Guided Walking Tours In New York City. 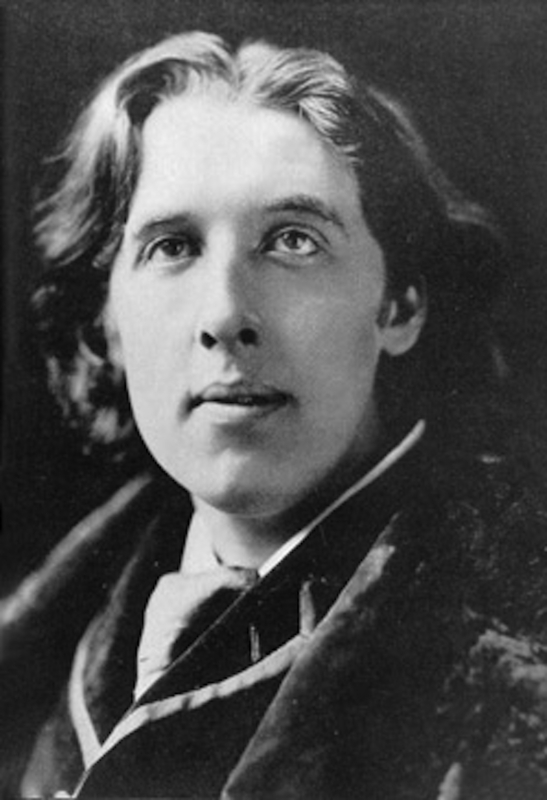 You may be interested to know, or to be reminded, that I still conduct my guided walking tour which you can see showcased at its new web site Oscar Wilde In New York. The tour, which visits various Wildean haunts including houses where he lived, and clubs that he visited, has been conducted intermittently since 2002. The next tour will given for the The Municipal Art Society of New York—details of which can be found here. A catalyst and centerpiece of current activity is the Morrison/Cox opera Oscar which had its world premiere in Santa Fe, NM, last year to generally favorable reviews of its singers, orchestra, conductor Evan Rogister, and overall production values. Critics can look forward to an updated libretto for the East Coast premiere. It is rare that an important contribution by a major author goes unrecorded. Rarer still if the author is Oscar Wilde, the famous poet, writer, dramatist, and much quoted wit, who has been the subject of continual interest and analysis since his death in 1900. But such has been the fate of his 1885 essay The Philosophy Of Dress. 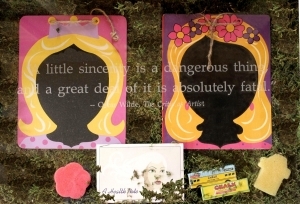 This first printing of the First Edition is limited to 100 copies and is expected to sell out on general release. A main focus of the web site is to verified the itinerary of the 1882 Lecture Tour, the detail of which presents considerable challenges and is necessarily an evolving project. Please provide any information you can to verify tour dates, venues, subjects or other details. I intend the site to be definitive and use only primary sources, and of course all contributions will be credited on the site.